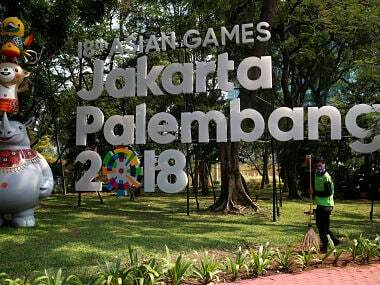 Palembang: Dattu Baban Bhokanal qualified for the men's single sculls final round while the men's lightweight four team also made it to the title race in the rowing competition of the Asian Games in Palembang on Tuesday. 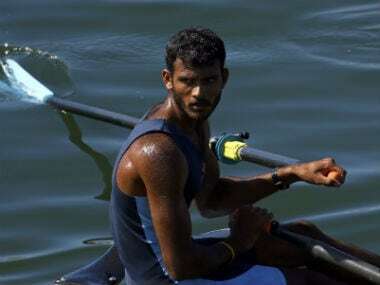 Bhokanal topped heat number one repechage round of the men's singles scull with a time of 7:45.71 to qualify for the final. 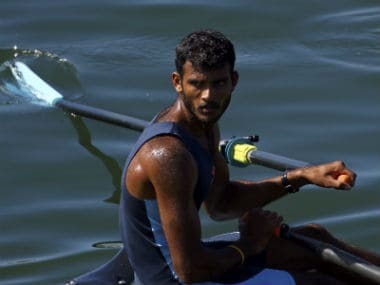 The men's lightweight four team of Bhopal Singh, Jagvir Singh, Tejas Shinde and Pranay Naukarkar made it to the final round after finishing second in the repechage heat with a time of 6:51.88. 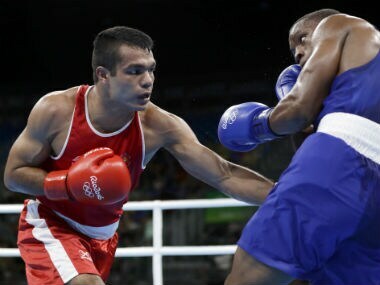 The final will be held on 23 August. 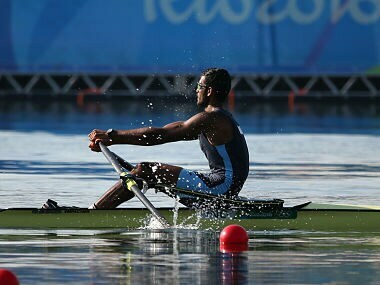 In the women's pair event, Dung Dung Sanjukta and Harpreet Kaur came third in the repechage heat with a time of 8:54.67 to make it to the final.